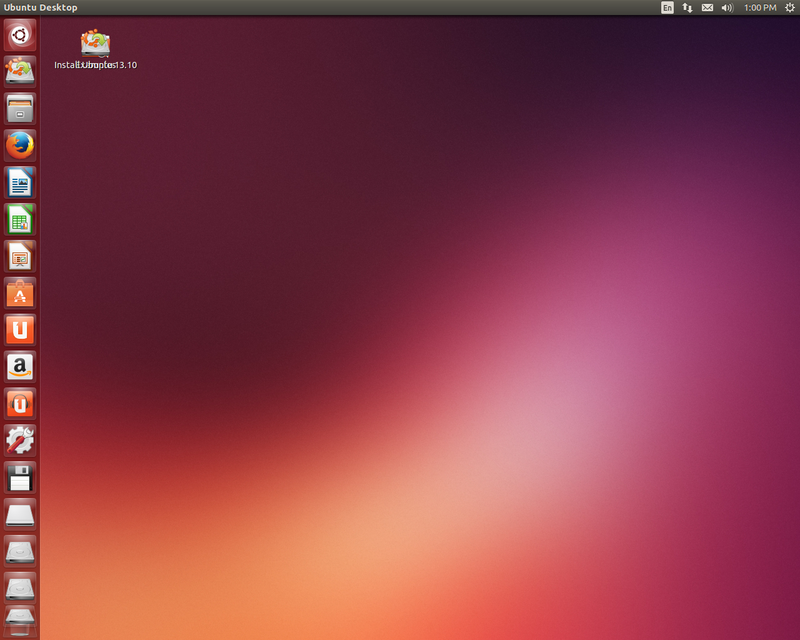 After 2nd root Ubuntu there is no icon padding. There is two icons on one place. Jiří Podvolecký, thank you for reporting this and helping make Ubuntu better. Could you please provide a screencast of this issue following https://help.ubuntu.com/community/Screencast ? I wrote a misstake. There have to be "boot" no "root". Sorry. Write me if screencast is needed. There is two icons on one place. That is all. A some persistence bug. I'm afraid there still isn't enough information for us to determine what the problem being reported is. Could you possible get a screen capture using PrintScreen or something? It's like you move two icons on a one place. So that happen after boot of system. I got no image now, It's unable to confirm and make screenshot. I got surprice: Ops! Ubuntu.But it still happened after second bootup of live sesion. It looks persistence bug, is't it ? A screenshot simplifies things a lot ;-) Desktop icons are handled by the file manager, not by Unity. Thank you for your bug report, what are the exact steps that lead to this situation? Second start of liveUSB. That's all. There is bug of this kind styl in Utopic Beta 2.